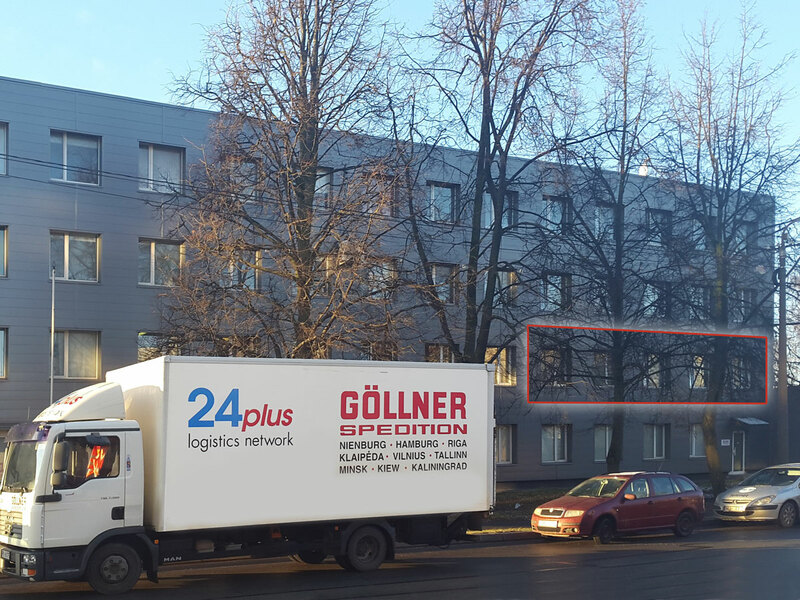 The latvian establishment from Göllner Spedition in Riga is since the 30. Mai 1996 active. Being connected to the logistic network24plus means that we have the option of widespread comprehensive allocation and the opportunity to pick up and deliver general cargo in the following countries: Belgium, Bulgaria, Denmark, Germany, France, Great Britain, Irleand, Romania, Switzerland, Slovakia, Slovenia, Italy, Spain, Portugal, Holland, Austria, Czech Republic, Hungary, Poland and Luxembourg. 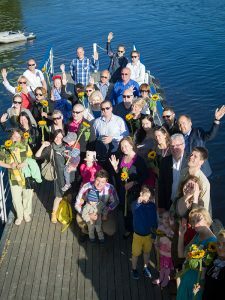 We use the ferry connections from the Latvian and Lithuanian ports travelling to the north german harbours and vice versa. This ensures a secure and timely delivery.